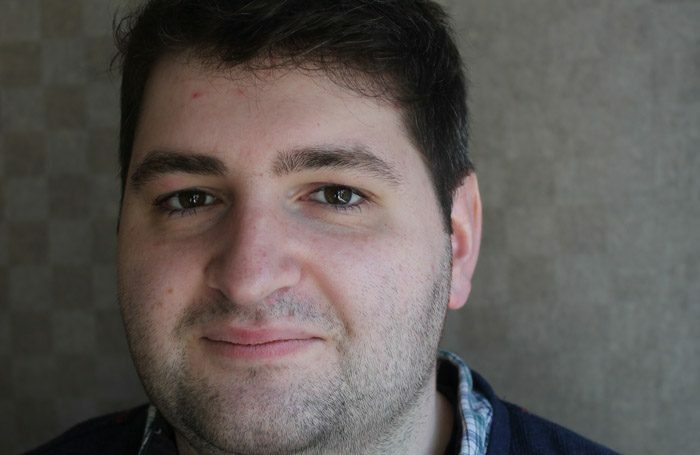 Tim Bano has been appointed joint lead critic at The Stage, as part of a move that sees Mark Shenton become New York critic. Bano has been reviewing for The Stage since 2015 and will join Natasha Tripney, The Stage’s reviews editor, as lead critic. 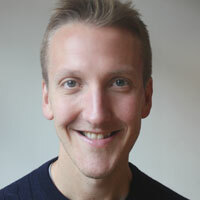 Shenton, who was previously joint lead critic, retains his associate editor role alongside his new position as New York critic.